Credit cards are imperative for small businesses, but why not select one that is going to work as hard as you? If you get the right card in your wallet you’ll be happy with the payoff. 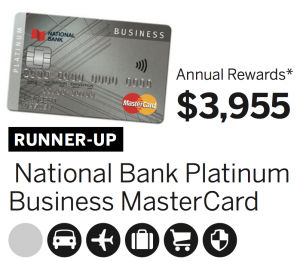 Here are our picks for the top business credit cards in the cash-back, low rate and travel categories. Do you run a small business that frequently takes you and your employees out on the road? With this card you will earn 3% cash back on your gas purchases at Shell stations and car rentals booked through National or Alamo. Plus as an added bonus you’ll save up to 25% on those car rentals using this card. There is one small caveat, however. While the boss will get 3% cash back on up to $2,500 spent on gas, employee cards on the account will only earn 3% on the first $500 in Shell gas. The card costs $69 a year; employees’ cards cost an additional $5 each. This card isn’t your typical cash-back card since you won’t get a credit on your bill at the end of the year. But you can convert your points for TFSAs or RRSPs—perfect for those hard-working bosses who forget to pay themselves. As nice as it is to get credit card rewards, they aren’t going to do you much good if there is a disruption in your cash flow and you can’t pay off your balance. Your priority should always be containing unnecessary costs. 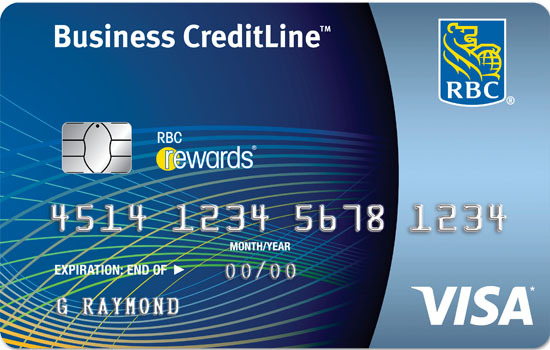 The no-fee RBC Visa CreditLine for Small Business is a line of credit with a credit card attached to it. Depending on your credit history you can get an interest rate as low as bank prime plus 0.9% (for a combined rate of just 3.6%), although it can go as high as 9.6%. And about those rewards: You’ll still earn them on this card. A win-win. This no-fee card offers a rate of prime plus 1%—for a combined rate of just 3.7%. 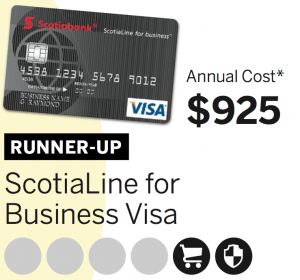 But to qualify for the best rate you’ll have to secure funds with Scotia. The interest rate on the unsecured version of this card starts at bank prime plus 2.49%. Running a small business is complicated, your credit card shouldn’t be. This travel card certainly fits that description. 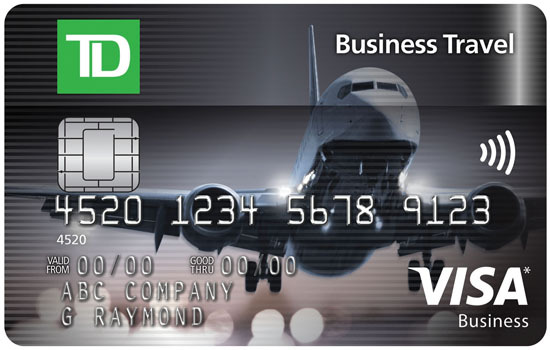 With this TD card you’ll earn nine points for each dollar spent on travel and car rentals booked through TD Expedia and three points on everything else. 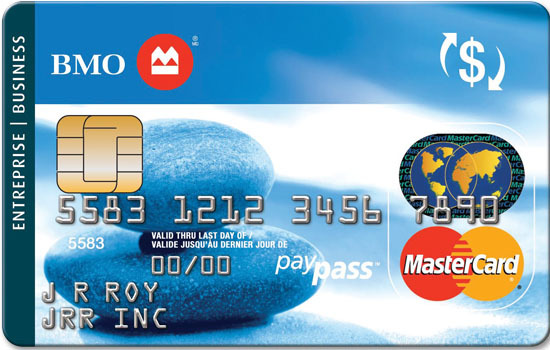 The card also comes with a 30,000-point welcome bonus, worth $150 or just enough to cover the annual fee on this card. Like most of Canada’s best travel cards, this TD product will provide almost all of your travel insurance needs, except one: Trip cancellation or interruption coverage. At first glance this card doesn’t seem all that remarkable, earning one point for every dollar spent. 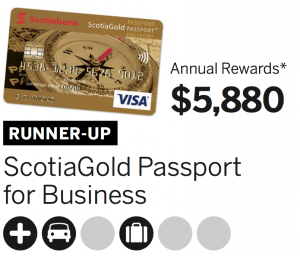 But if you read on you’ll see it also offers 5% cash back for travel, including car rentals, booked through Scotia. It costs $120 a year. Supplemental cards are another $50 each.